We have two very exciting events coming up with the True School of Music at Point Blank Mumbai. The first is an admissions day for any aspiring DJs who want to come get a flavour for the school and get their hands on some our industry-standard equipment. The second is our presence at this year’s PALM Expo, where we are sponsoring the DJ Competition with some fantastic prizes. Find out more about our courses in Mumbai here, and read on for some more information about both events. Next week on Tuesday 29 May, we are hosting a free DJ workshop at Point Blank Mumbai. If you’re interested in the school or just want to get your hands on our state-of-the-art Pioneer DJ equipment then come along. 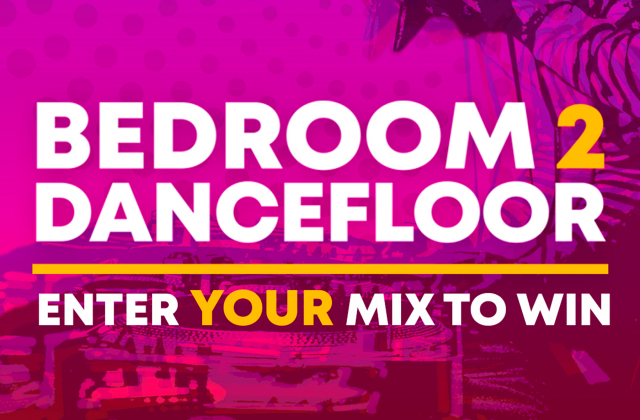 Those in attendance will get a tour of the facility and sit in for an interactive, hands-on workshop in the DJ room, with DJ instructor Kedar Sakharkar taking them through the basics of DJing. DJ KD or Deeptektiff has almost two decades of experience in the DJ industry, performing with acts like Yousef, Justin Prime, Prok & Fitch, Sultan & Ned Shepard, Paul Thomas & more. To register click here, call 022-66243200 or email contact@trueschool.in. This year, at PALM Expo, India’s premier Sound, Lighting and Events platform, we will be hosting a trade show and sponsoring the renowned DJ Competition with some fantastic prizes. Find us there across all three days and talk to our staff in person about our fantastic courses and facilities; and enter the competition for a chance to win free copies of Komplete 11 and Ableton Live, private study with DJ KD, or a slot at one of our Pro DJ Workshops. The championship is the only platform of its kind in India which promotes and fosters upcoming DJ talent, through a National DJ Talent Hunt judged by some of the best DJs in the country. Check out the competition page for info on some of the other incredible prizes on offer. 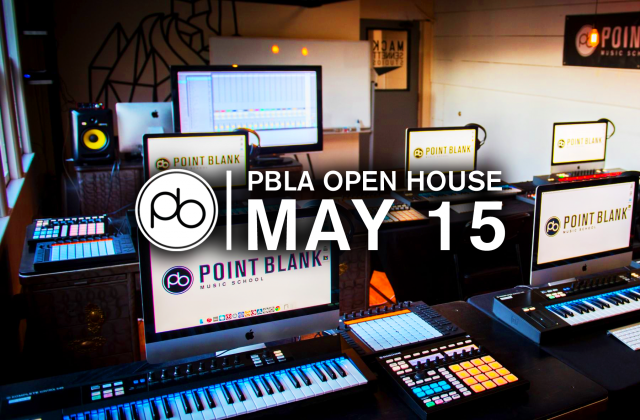 We’ve recently added a whole host of new courses you can study at Point Blank Mumbai, catering for all ages to take you as deep into the mechanics of DJing as you want to go. These range from our Complete DJ and Entrepreneur course, which teaches you everything you need to know about DJing and how to use it to embark on a successful career, to an introductory Explore DJ taster, where students get three hours of hands-on teaching to dip their toes in and see if they would like to pursue DJing further. If you have any questions please contact us or call +44 20 7729 4884 to speak with a course advisor.